TGR 03.20.18. 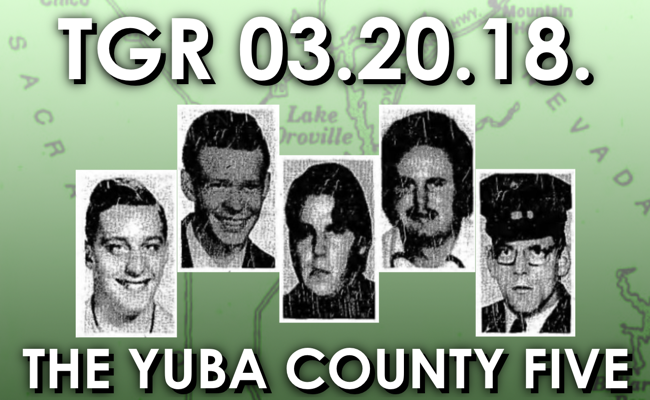 The Yuba County Five: America’s Dyatlov Pass? 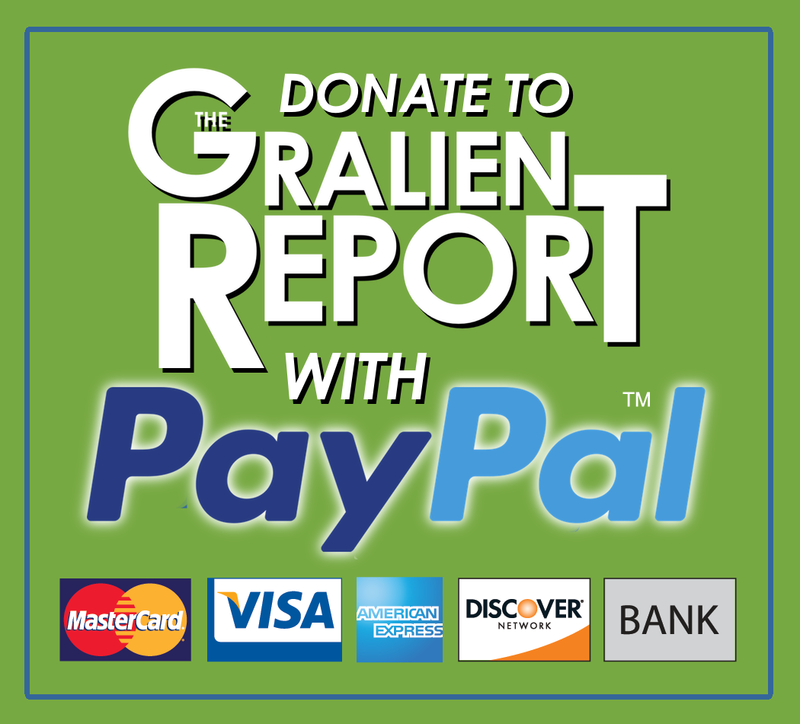 This week on The Gralien Report, we remember the late physicist Stephen Hawking, in addition to examining the strange disappearance of five men from Yuba County, California. 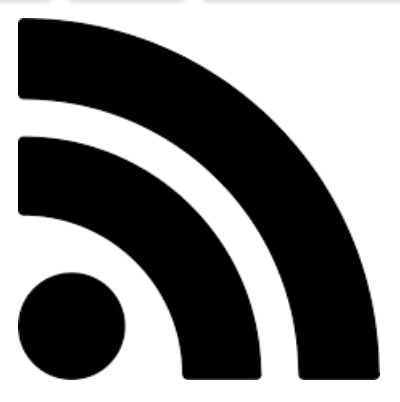 Special thanks to Mark Brady, Janet Fitzgerald and Adam Olson for links in today’s news.